E-Book Development - Website of voiceconsulting! 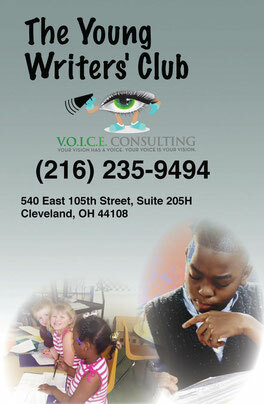 The Young Writier's Club is a 9-week training and writing program designed to improve and enhance writing skills. Upon completion of the program participants will leave with a completed e-book ready for publication that they temselves created. To aide in the development of story sequencing. To increase expression of ideas and imagination.